The celebration of the new facility is free and open to the community members with an interest in music or taking private lessons are encouraged to attend. They day-long festival will consist of planned activities for the entire family, including: an instrumental petting zoo for young musicians, face painting and a balloon artist, live music provided by ISM faculty members, tours of the brand new facility and the opportunity to consult with ISM staff and faculty about music lesson opportunities. 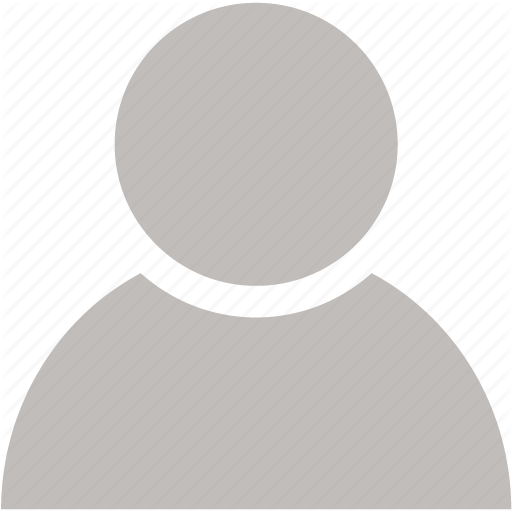 Special on-site promotions will also be offered, in addition to giveaways and raffles prizes, including: free music lessons in any instrument for a year ($2,600 value), a digital piano and an acoustic guitar. Over the past fifteen years, the International School of Music has become a strong member of the Bethesda community through consistently providing high-quality music lessons and performance opportunities among the community. 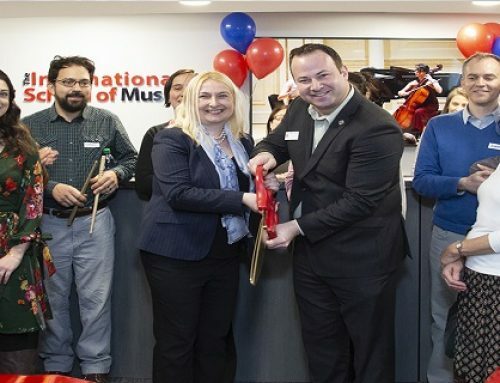 ISM will host a grand opening celebration for the new Potomac location, located at: 11325 Seven Locks Road, #255, on Sunday, January 27 from 1-4 pm to invite new and interested community members to learn and experience ISM’s extensive musical offerings. For more information about the festival, please visit: www.ismw.org. 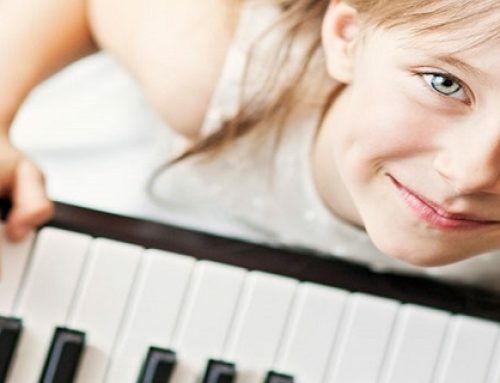 The International School of School, voted best for music instruction by Washington Families, offers one of the finest music programs to the greater DC community. Founded in 2004, ISM’s mission is to create extraordinary musical experiences that enrich lives and empower youth to become more confident, creative and empathetic human beings. As an active member of the National Guild for Community Arts Education, the International School of Music offers music lessons in all instruments and voice to over 1,500 students of all ages, levels and abilities. 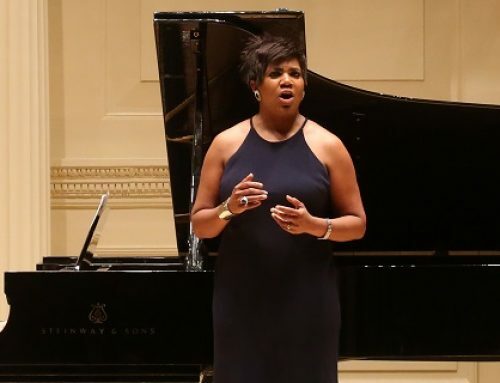 An expanded curriculum also includes early childhood music classes, an adult music program and numerous chamber ensembles coached by experienced faculty members. 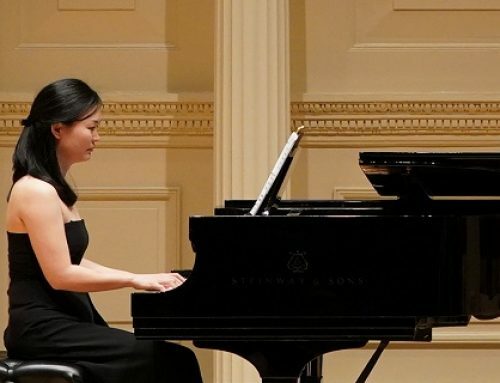 In addition, ISM’s Student Ambassador Program provides students not only with various opportunities to perform, but also an avenue to share music with the surrounding community. 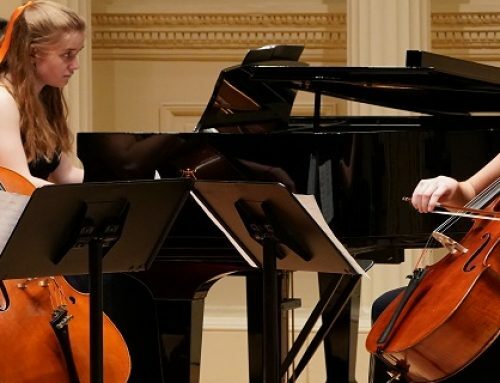 With locations in Bethesda and Potomac, ISM is renowned for its world-class faculty of professional musicians who facilitate a unique combination of high quality music education and performance opportunities that shape and inspire young, well-versed musicians. For more information, please visit www.ismw.org.